MP159 UNS R30159 Sheet, MP35N® UNS R30159 Sheets, Alloy MP159 UNS R30159/AMS 5842 / AMS 5843 Sheets, Super Alloy MP 159™ UNS R30159 Sheets, UNS R30159 Sheets, Nickel Alloy MP159 Sheets, Manufacturers, Suppliers, Exporters, Mumbai, India. MP35N® - UNS R30159 Sheet is extremely suitable in environments where a high combination of strength, high modulus values and good corrosion resistance are required. MP159 - UNS R30159 Sheet is a nickel-cobalt base alloy with the same characteristics as the MP35N® alloy. MP159® has an excellent strength and ductility in temperatures up to 1100- 1200° F. MP159® has stress corrosion and corrosion resistant to crevice corrosion and hydrogen. Super alloys contain many elements in a variety of combinations to obtain desired results. These alloys are good for use at high temperatures and severe mechanical stress, and also in cases where high surface stability is needed. Super alloys provide good creep and oxidation resistance. 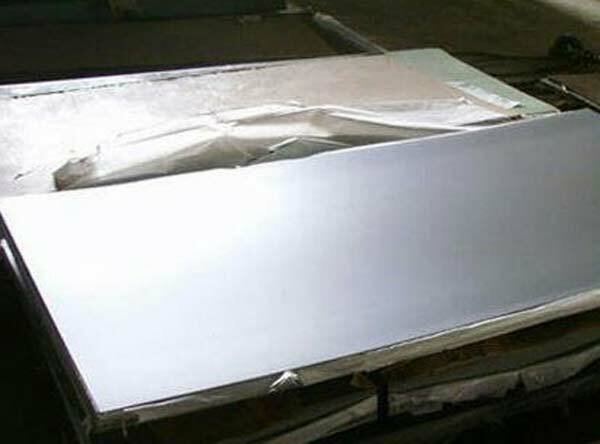 Strengthening of super alloys is performed by work hardening, solid-solution hardening, and precipitation hardening methods. MP 159™ is a multiphase cobalt-nickel-chromium alloy with ductility, corrosion resistance, and ultra-high strength.